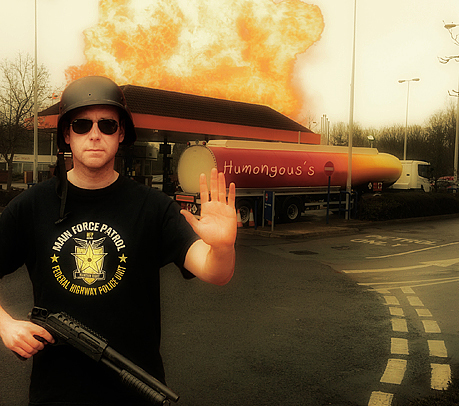 The winner of our Best Picture of the Month Competition is Matt Lyons with this topical Mad Max homage image, inspired by the so-called ‘fuel crisis’ in the UK recently. It was a tough call to decide the winner this month but thanks again to everyone that sent in their entries. Some images that were sent to us will be posted in The Gallery section of our website. Every image that is used in The Gallery will bag you a free LETN T-shirt. 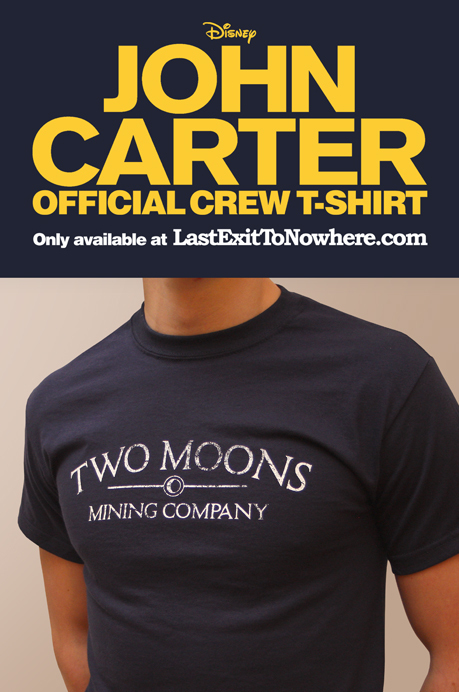 If you’d like to have a go at winning 3 LETN T-shirts in our Best Picture for April Competition then send your picture to: info@lastexittonowhere.com – all entries must reference LETN in some way. Good luck team! 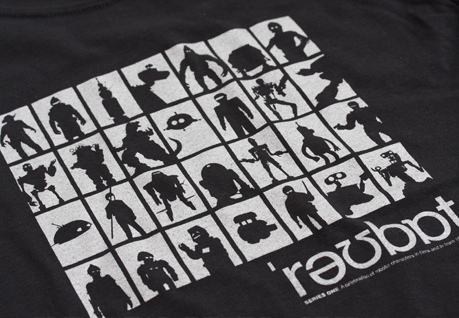 We’re celebrating a selection of robotic characters in films and TV from 1927 – 2012 with this new ROBOT T-shirt design. A robot silver colour screen print on a regular fit, 100% cotton black t-shirt. Illustrations by Russell Walks. 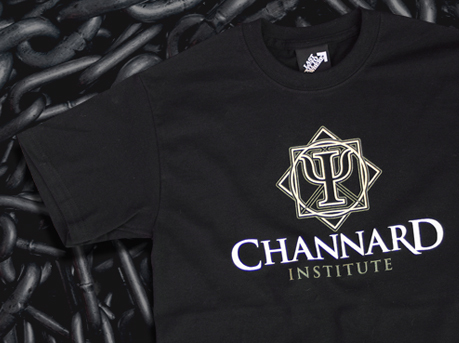 “Your suffering will be legendary, even in hell!” A new design inspired by a reference from Hellbound: Hellraiser II – these Channard Institute T-shirts are a must have for dedicated fans of the Hellraiser series. Available on a regular fit, 100% cotton black t-shirt. Click on the image for further information.